Here's another earning opportunity shared to my by my blogger friend Ruby of www.pinaymommyonline.com: Link From Blog! As you know, I have started working from home early this year and so I am in constant search of extra earning opportunities. 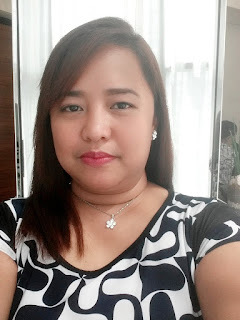 You can consider Mommy Ruby as my mentor because it was because of her blog that I discovered how to monetize my blogs. Link From Blog is another blessing for us blogger who want to earn some moolah from our blogs. I hope your forgive me for doing paid posts every once in a while. Be assured that I always make it a point to make quality posts about my diabetes advocacy more often than making paid posts. To join, just click the image above and it will redirect you to the sign-up page!